How Much You Can Afford? Basic level real estate service would be delivering you the documents involved in title research and the insurance binder and letting you wade through the book–sized document on your own. Believe it or not, that’s the approach many real estate agents take, and some don’t even give the documents a cursory once–over. It’s true that properties that have changed hands before, generally don’t have major title issues, but you can never know for sure without a thorough reading and understanding of the documents involved. There are also restrictions and covenants revealed in your Title Binder or Commitment package that you may not have known about when you made your offer. Though you may have read disclosure documents or even a copy of subdivision or condominium covenants, it could be that there have been changes since it was printed. The only way you would find out is to read your title insurance binder’s copy of the documents, as it will include the latest documents as recorded at the courthouse. You may also find some recent filings related to obligations of the homeowner association that could result in future expensive assessments. Any covenants and restrictions you notice in these documents that may restrict your use of the property in a way that causes you to reconsider your purchase would be important, and you’ll not want to miss them. Let’s say that you have a recreational vehicle and intend to park it on your property. Maybe you even plan on creating a shed for it. 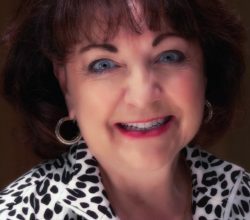 Any restrictions to the contrary would be important to you, and I’m committed to helping you to uncover every important item in your title insurance documents. Along with all of those documents that look like a large encyclopedia, there are two sections at the front of the title insurance binder (or commitment) that summarize what’s included and can give you a quick overview to guide you to the most important items first, or those of most concern. These two sections are the “Requirements,” and the “Exceptions.” Requirements are things the title company says must be done or criteria met before their binder is good and title insurance will be issued. Generally, these are pretty cut-and-dried, such as the seller paying off any mortgages or liens against the property, paying current taxes due, etc. The “Exceptions” are where you’ll find the things that could be a problem for you, such as those restrictions we discussed above. However, some people aren’t quite up-to-speed on what an exception is and what it means that an item is excepted. Most of the benefit of title insurance comes from protection from threats to your ownership or things that come up about property lines or encroachments. When something is already recorded at the courthouse, the title company will not cover you against it in the future, as it’s a “done deal,” and normally can’t be changed. Those restrictions and covenants are that way. If they say you can’t store that RV, then you can’t claim damages later when you try to do that. So, anything that’s already of record will be “excepted,” and you just need to be sure that there isn’t anything in that pile you can’t live with. You’re the customer, and your money is making this deal work, so don’t be shy about asking any and all questions you have about the documents, requirements and exceptions in the title binder. There are deadlines for objections to what you find that could result in the deal dying, so don’t hesitate to get right to the examination of this document and the attachments. Sellers Get A Property Evaluation! 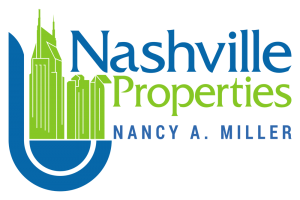 Nashville Real Estate is booming, but remember what goes up must come down. Make sure if you are considering selling your property, you sell before any changes to the market occur. 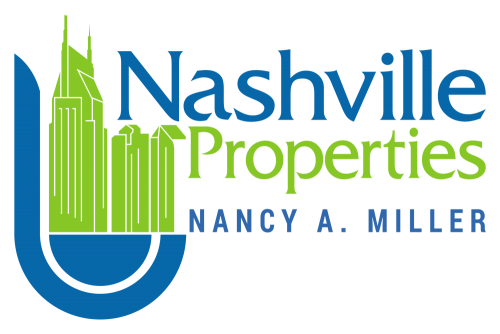 I can get you the best information to help you make that decision about your Nashville or Middle Tennessee property. HODGES & FOOSHEE REALTY, INC.